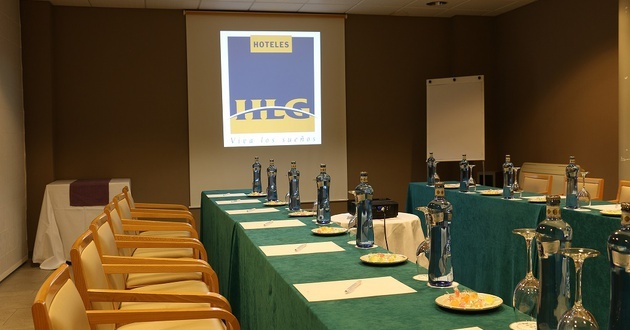 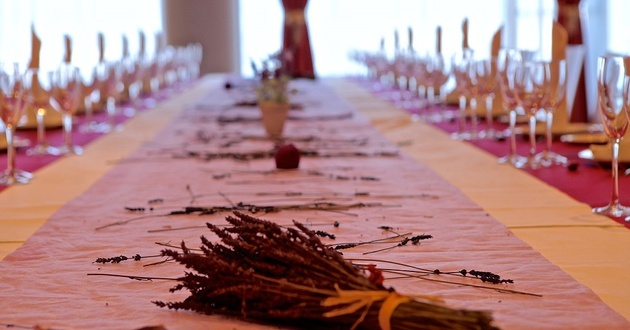 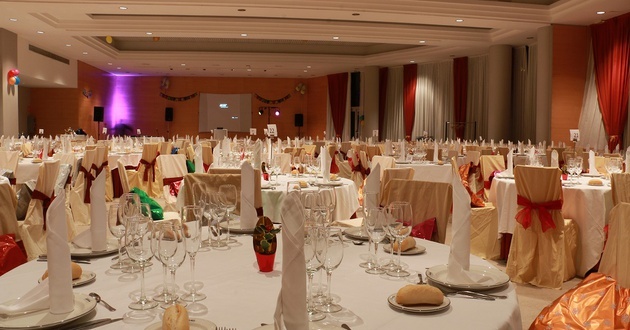 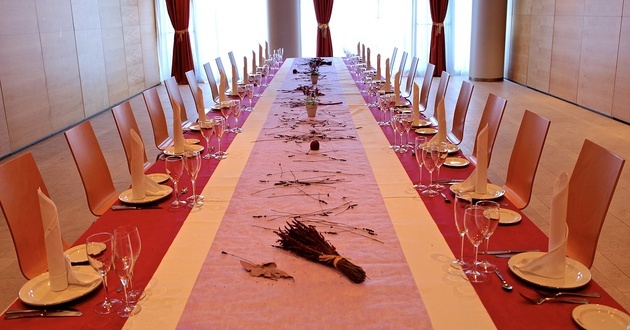 The conference rooms of the HLG CityPark Sant Just Hotel make it one of the most complete hotels for events in the area of Barcelona. 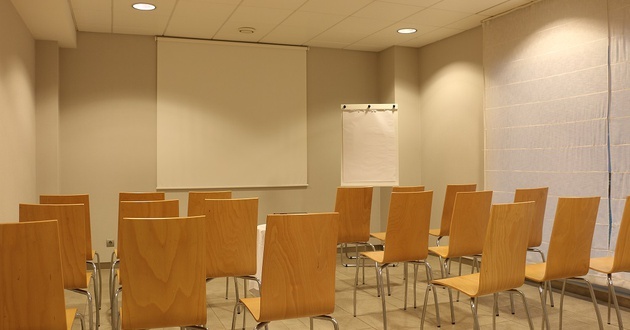 In total, there are 7 conference rooms with nearly 1,400 m² and provide open and versatile spaces, completely equipped with state of the art technology. 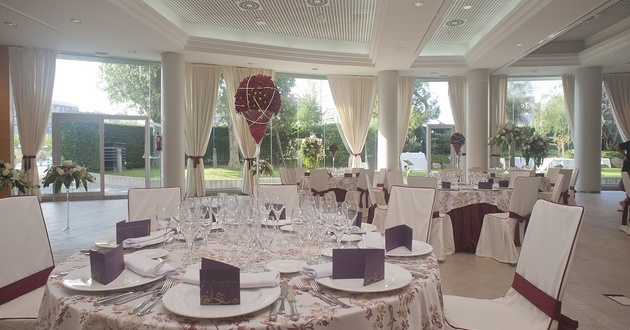 A room that can be divided into 3 separate rooms with a surface of 632 square metres. 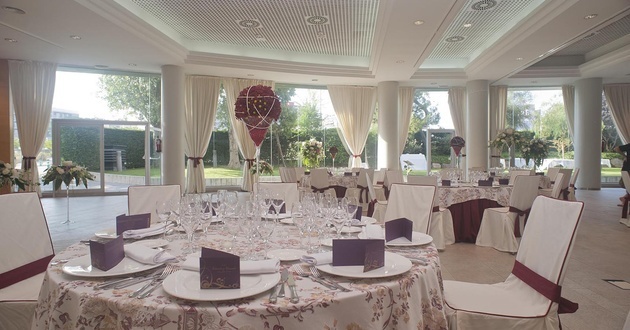 It is a space designed to host large events close to the centre of Barcelona, from weddings to conventions and conferences. 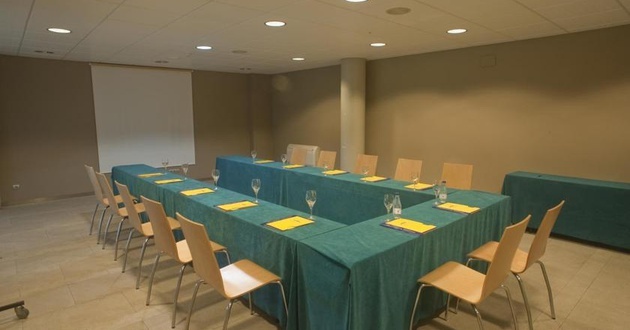 With a surface of 282,5 square metres, natural light and soundproof walls, this is one of the most complete meeting rooms of the City Park Sant Just Hotel. 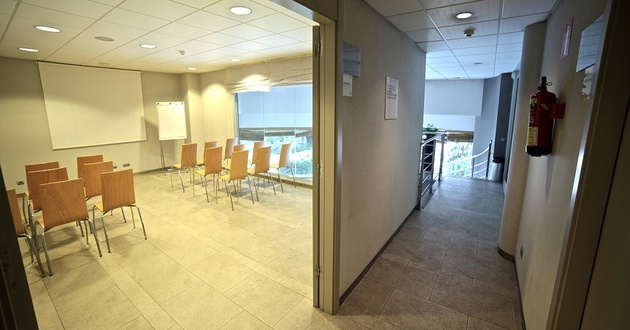 This meeting room of the City Park Sant Just features 189,90 square metres of space, natural light and soundproof walls. 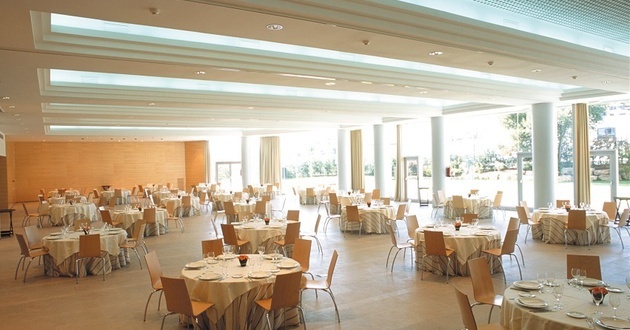 This meeting room of the City Park Sant Just features 158,90 square metres of space, natural light and soundproof walls. 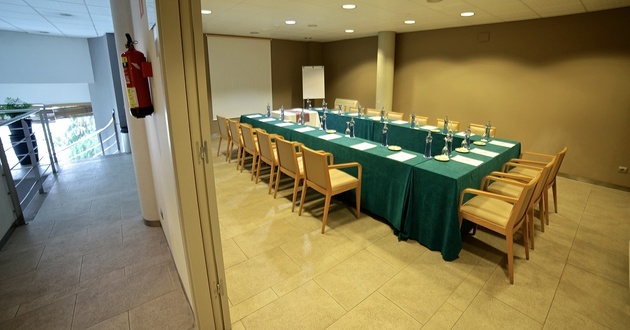 This meeting room of the City Park Sant Just features 30,35 square metres of space, natural light and soundproof walls. 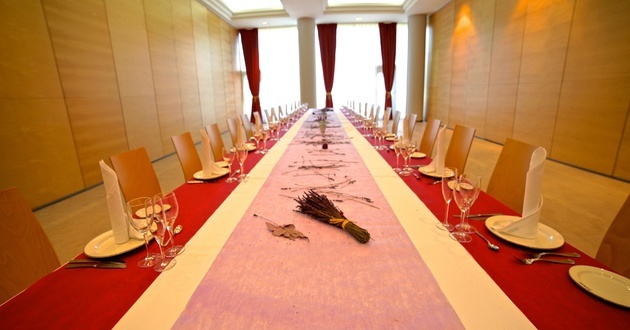 This meeting room of the City Park Sant Just features 48,26 square metres of space, natural light and soundproof walls. 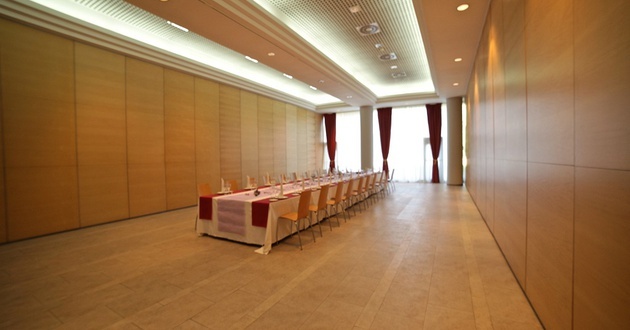 This meeting room of the City Park Sant Just features 35,94 square metres of space, natural light and soundproof walls. 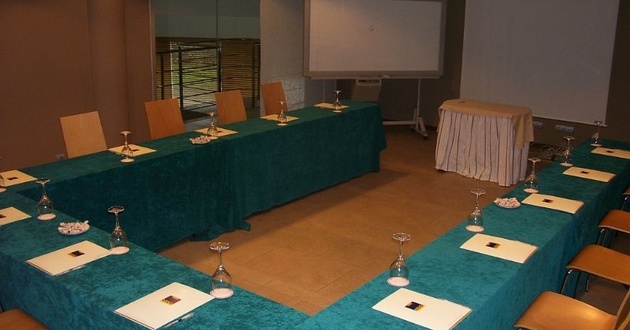 Choose one of 4 meeting rooms of this hotel in Sant Just Desvern and enjoy the elegant and comfortable spaces, designed for small private meetings.